Orbs are widely presented as "Ghosts" in many Paranormal groups photographs but there is a major lapse is proving they are actually a ghost, just because your investigating the paranormal in a haunted location does not mean everything "unusual" is a ghost - in fact its rarely the case. normally lighting issues and glares combined to create this - the picture below displays this error. Other orbs captured in photos are created from the flash of the camera being so powerful (trying to light uplarge areas) it highlights dust, water etc.. as a ball of light (orb). the below picture is a photo that i took whilst it was raining, you have moisture orbs captured which was only seen due to the flash on the camera lighting up the water particles. Digital cameras have a much smaller "View Finder" most are more than half the size of the 35mm film VF, This does mean however digital cameras required wider-angle lenses to enable the same view as 35mm. These wider-angled lenses had a much greater depth of field. Depth of field is in front of the lens. 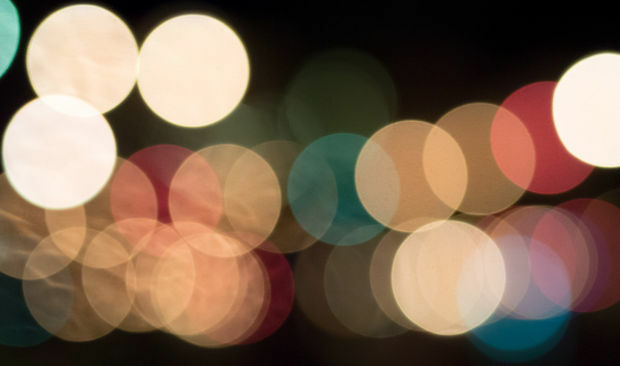 If objects are too close to the lens they will be out of focus and create > circles of confusion (see pic above). With the new setting with digital cameras it creates particles to be easily seen in photos due to the flash on the camera being over powered and everything unseen to our visual spectrum would be illuminated, Even some digital camera manufactures put in their operating manual information about errors in photographs such as circle of confusion and dust and water orbs if the flash is used. I have before caught a self illuminating orb with no light source being used the 1 and only time and that was in my first month researching paranormal with my girlfriend Kelly. As for photos it would be the only way to have any validation of it being an orb, anything with a flash used is explainable on every level. 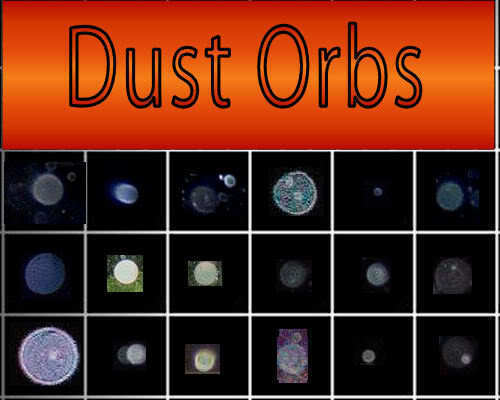 So many photos of orbs with flash used on cameras or other light sources and claim its paranormal orbs & when you try to explain they get defensive and claim There was no dust at the location - which is just absolute madness to claim such a ridiculous thing. 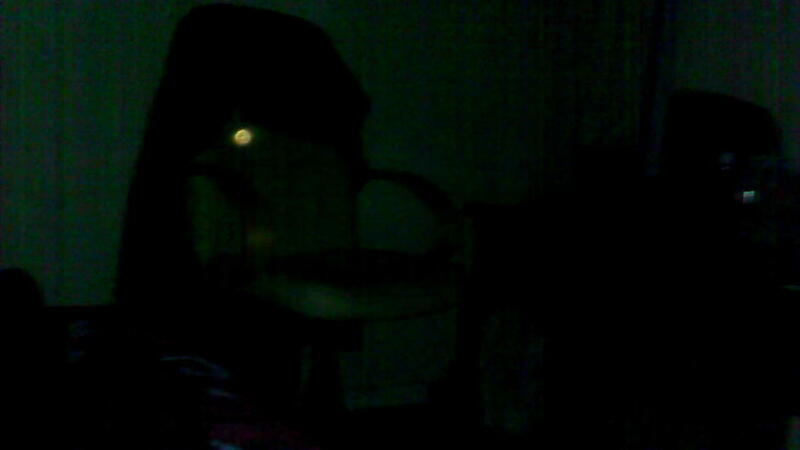 The orb was only in 1 photo - dust and other particles do not stand still, continuously moving. happened for about 10 minutes...neither of us can explain it. For future record it is only worth trying my Method of catching an Orb if you visually did see a selfilluminating orb, then you would get out your camera and try to document your experience. Created by observing previous results - i have predicted that an orb can only exist visually through the methods seen below , investigations are on-going at will be conducting analysis of results in 2017 to try and support my theory with some further results. Have its own light source. Dust flurry's and other particles not being documented visually at all. These 4 simple rules are how i operate my investigations when it comes to possible orb results. 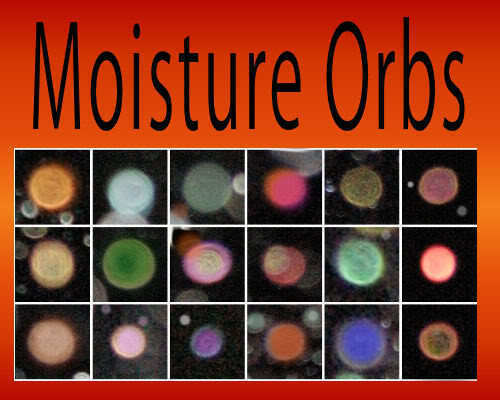 Mostly orb research is nothing but dead end results, It can only be authentic by using controlled methods. But they will not answer your questions to paranormal phenomenon, but they could potentially have some value if reviewed as authentic. The theory of self realization and illumination is taught for uplift and better understanding by the students of contemporary goals of the society. the theory is inclusive for the visits of http://www.essay-services-review.com/smartwritingservice-com-review/ so that all individuals can be successful and productive in life. Can I use your method? I like experimenting so much! Use this http://www.essayontime-help.com/essay_writing.html for your writing experiments. Great article. That's alot of work you put into this. Thanks for posting. Incredible post. Articles that have significant and savvy remarks are more agreeable, at https://www.dissertationwritinguk.co.uk/write-my-dissertation any rate to me. It’s fascinating to peruse what other individuals thought and how it identifies with them or their customers, as their point of view could help you later on.